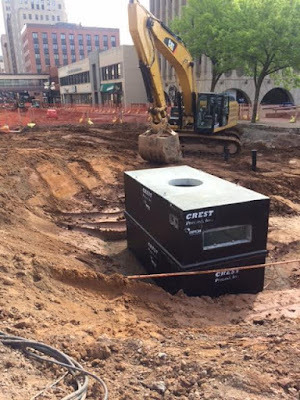 Precast Electrical Vaults in Duluth. 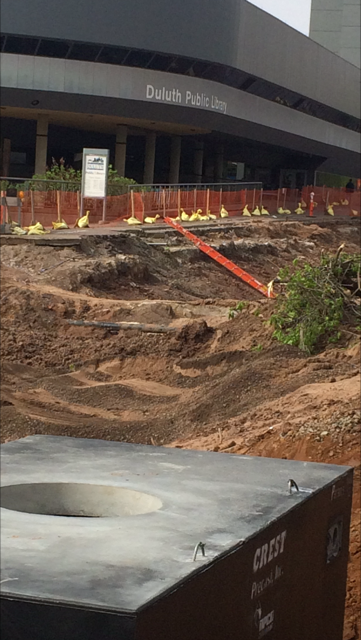 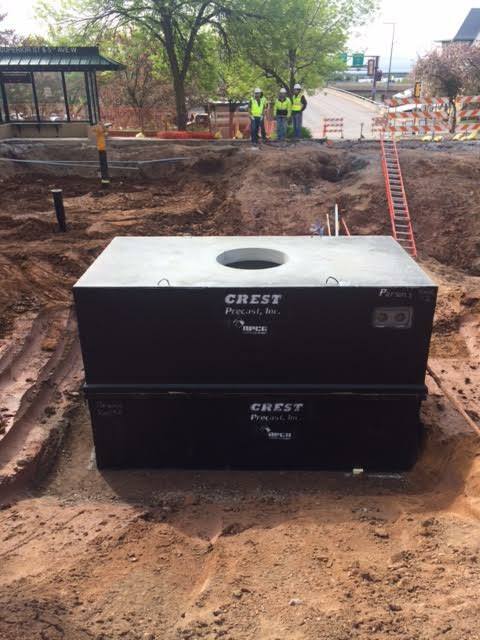 Crest Precast is placing 11 each 6’ x 12’ vaults under Superior Street in Duluth. Major cities run all primary power underground to eliminate overhead lines.